Medical laboratories and blood banks handle everything from anatomical and microbiology pathology testing to or clinical trials to potentially harmful fluids and test samples—and they handle it all around the clock, with time-sensitive demands. 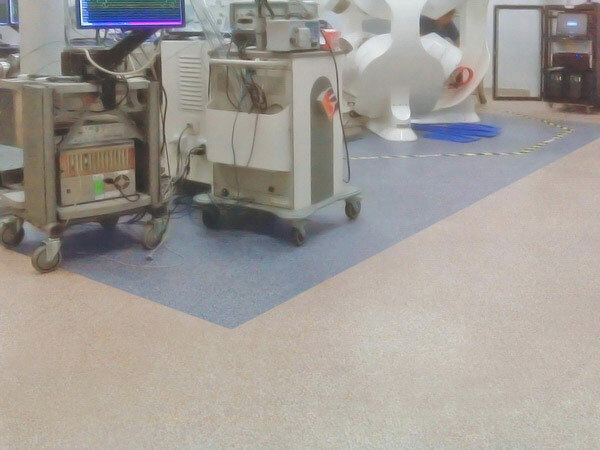 As these laboratories and cleanrooms push towards increased automation, new diagnostic technologies and genetics pathology, high-performing floors become increasingly essential to supporting their vital efforts and ensuring a contaminant-free environment. Everlast® Epoxy flooring can be that difference, offering unparalleled bacteriostatic properties, chemical resistance and static dissipation. Because small particles can adversely affect manufacturing and testing processes, it’s essential to have spaces that check every box from a cleanliness, hygiene and safety perspective. That’s where Everlast® Epoxy comes in. Everlast® Epoxy Floor resin-rich formula can be installed over many types of flooring such as VCT and ceramic tile. That means less installation time, resources and budgets, a plus for any lab or facility. 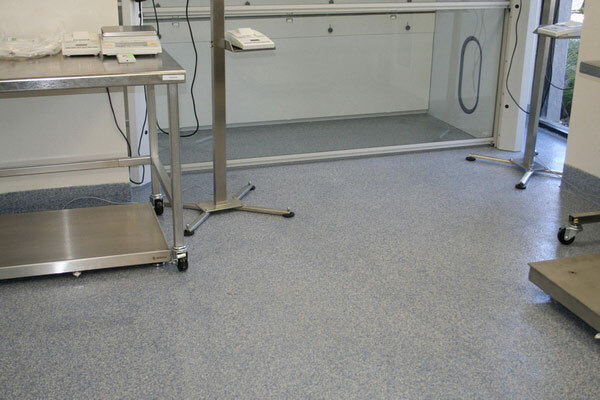 Everlast® Floor meets and exceeds laboratory and cleanroom hygiene requirements. Surfaces are durable, attractive and easy to clean, with powerful chemical resistance against sterilants and disinfectants. And because Everlast® Floors are made with an EPA-registered Anti-Microbial additive, they naturally restrict the growth of microorganisms which could impact testing and manufacturing processes. Your epoxy flooring can even be troweled over the floor and up the walls to form a cove base, removing any crevices where unwanted substances and particles can hide. 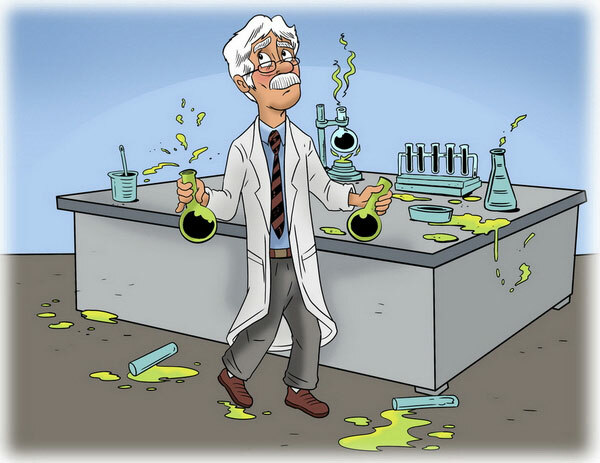 Your lab or cleanroom floor must be durable—that’s non-negotiable. Everlast® Floors are built to withstand constant heavy foot traffic—just like your facility. What’s more, these surfaces are also stain-resistant and don’t require frequent waxing or stripping and refinishing like many high-use floors. With a totally seamless finish, Everlast® Epoxy Floors prevent cracks and crevasses which leave room for dirt, bacteria to hide. And that means your floors will always be clean, bright and sanitary with less cleaning time. Medical spaces should give off an instant feeling of safety and equanimity. Everlast® Epoxy flooring comes in a wide variety of bright, attractive colors that compliment your decor while creating an inviting, calming environment. And because of Everlast® Epoxy’s non-abrasive marble chip surface, your staff and patients won’t slip and fall—this naturally pebbled, coarse and ribbed surface keeps falls at bay without any additional grit. Call today for a FREE sample and estimate and learn more about our lab and cleanroom flooring options, installation process and pricing. You, too, can now focus on your work instead of worrying about your floors.